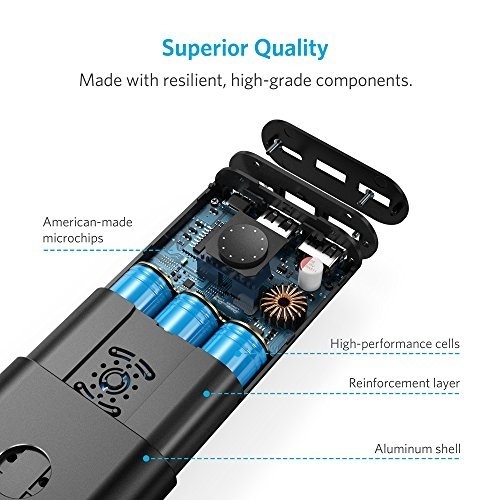 PowerCore+ is our flagship series of portable chargers, built using only premium materials and one of the most advanced charging technology. 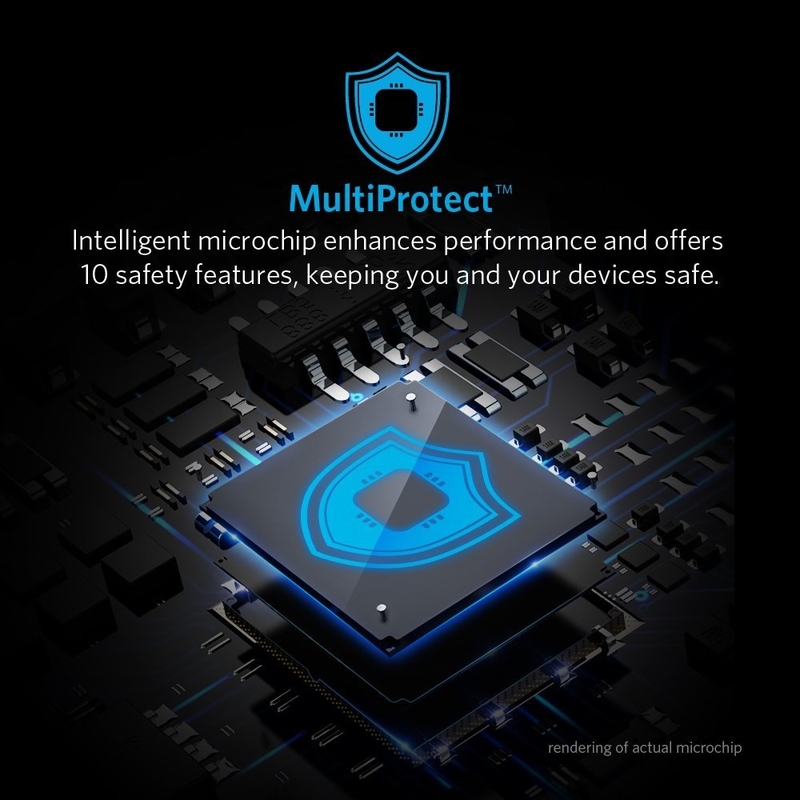 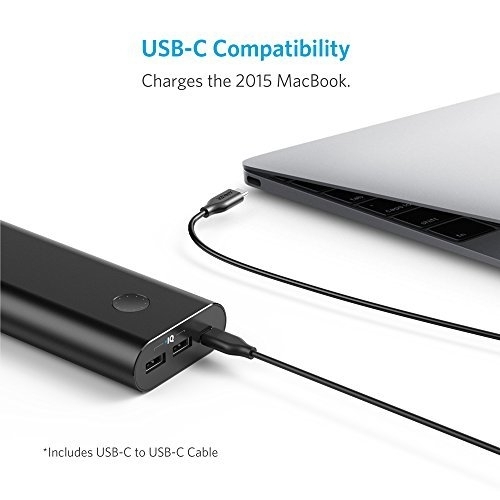 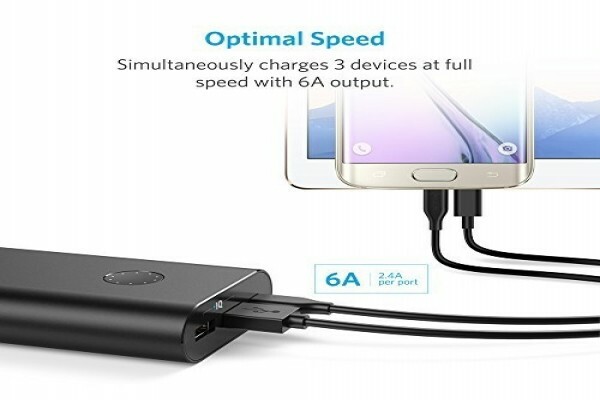 • USB-C input and output, ideal for the latest flagship devices. 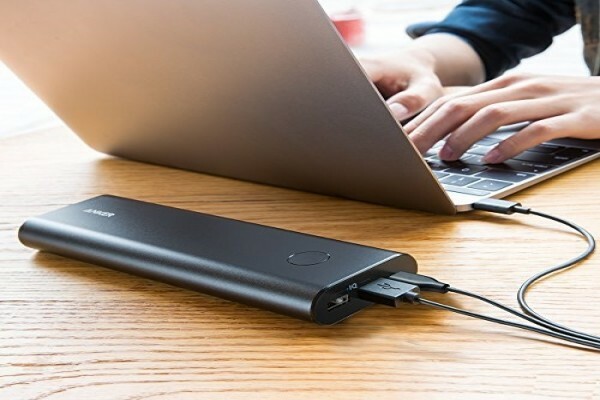 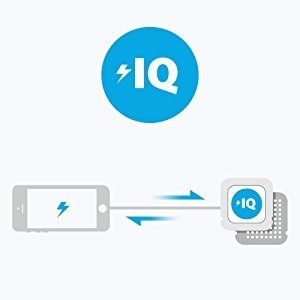 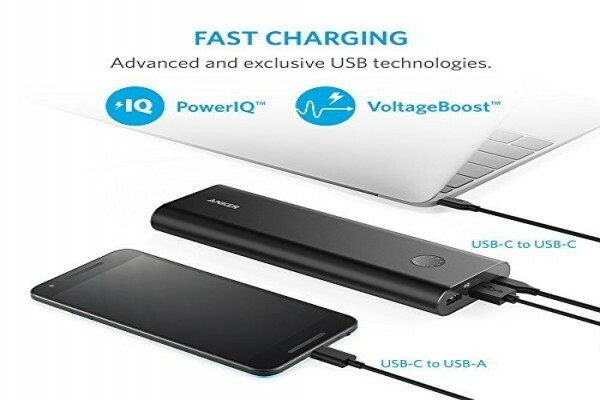 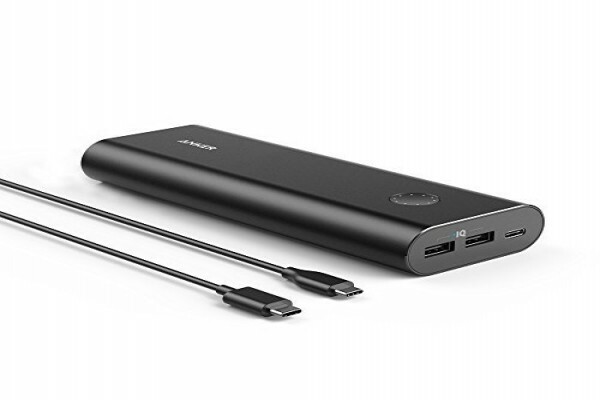 • Ultra-high capacity provides a full charge for one MacBook or up to 7 smartphone charges. 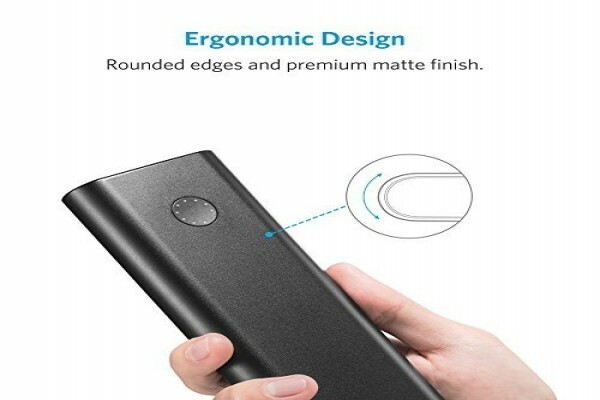 • Premium matte aluminum finish offers durability and style.